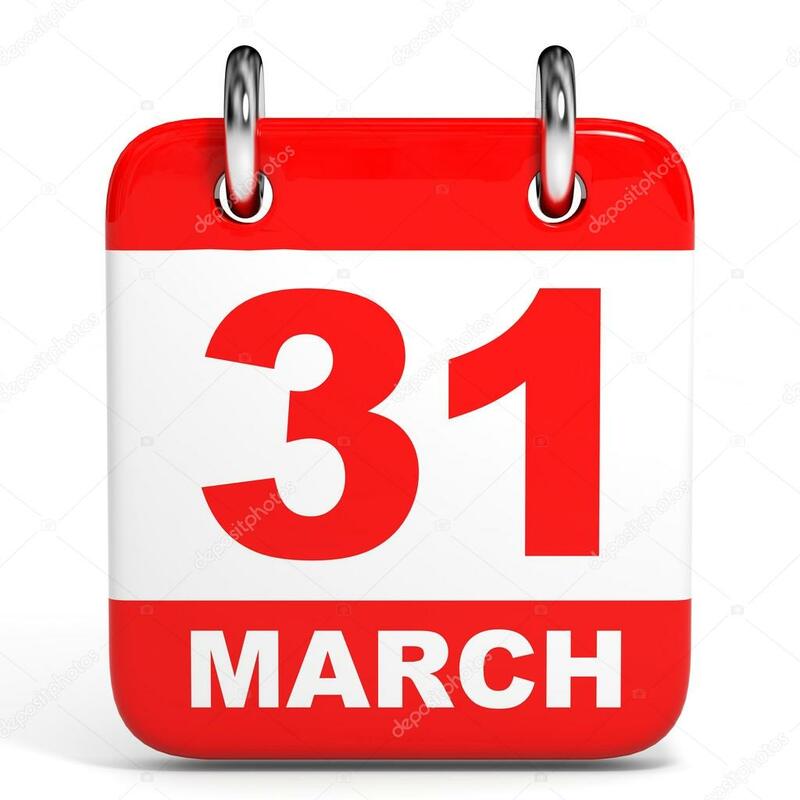 On 31st March there were many incidents in the history of the country and the world, including the opening of the Postal Service office in India and the official opening of the Eiffel Tower. 1774 The first office of the Postal Service open in India. In 1889 the Eiffel Tower was officially opened in France. Royal Australia Air Force was established in 1921. 1964 Electric Tram last ran in Bombay. In 1983, the devastating earthquake in Popayan, the city of Columbia, killed 500 people. 1986 – All 167 passengers aboard a plane crash of Mexico Aircraft 940 have died.